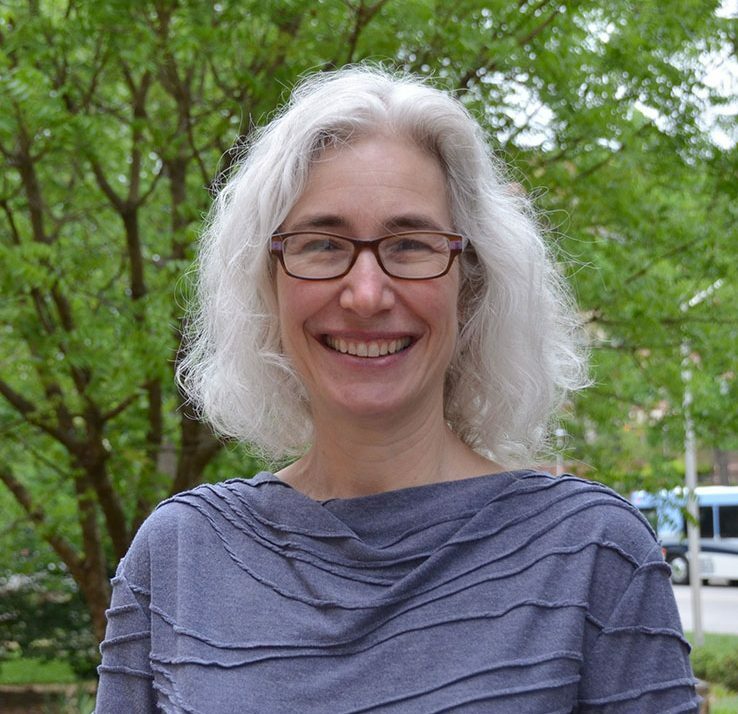 Rachel Wilfert is the director of workforce training and education of the NC Institute for Public Health (NCIPH) and an adjunct assistant professor in the Public Health Leadership Program. Dr. Wilfert oversees NCIPH’s portfolio of training and workforce development programs. She has more than 10 years of experience in the development, design and management of competency-based training programs for public health professionals with a particular focus on online learning programs and tools, including an online Training Web Site which provides more than 1705short competency-based trainings to more than 75,700 users in 179 different countries. Dr. Wilfert also has an interest in interprofessional education around population health and serves as a co-instructor for several IPE courses. Accelerating preparedness: Leveraging the UNC PERLC to improve other projects related to public health surveillance, assessment, and regionalization. Horney JA, Wilfert RA (2014). J Public Health Management Practice, 20(5), S76–S78. Assessing Outcomes of Online Training in Public Health: Changes in Individual and Organizational Knowledge and Capacity. Wallace JW, Horney JA, Wilfert RA, Alexander LK (2013). Pharmacy, 1(2), 107-118. Development of a training web site for public health preparedness continuing education. Alexander LK, Wallace JW, Wilfert R, Horney J (2008). J Interact Instr Dev, 20(1), 28-38.